It is true that every morning, we start our day with our day to day work. This post is about good morning is gold morning. I think both the terms are interrelated. When you brush well, you feel fresh in the morning, then think of your inner happiness. This freshness is not less than Gold. 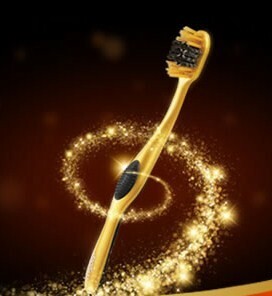 Gold is a material, it is abstract, but happiness which you have in the morning after brushing your teeth with your favourite Colgate toothpaste. The teeth is made up of enamel, the hardest substance of the body. It is not less than any metal like gold or platinum. 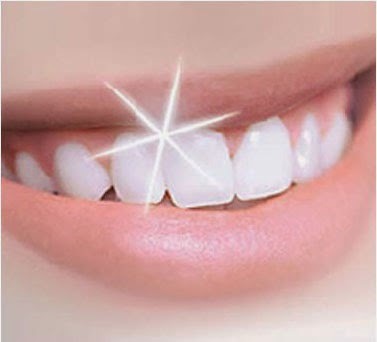 Brushing your teeth with Colgate Gel Toothpaste, your teeth sparkle like Gold. This is how the good morning turns into Gold Morning. The rays of like reflecting from the teeth is just like a special identity for anyone. Think of a situation where you see a person with tartar teeth and another person with shiny teeth. What do you think about both? It is the special shiny teeth which glorifies someone's persona. Generally what we see people do not like to brush properly due to habit. I know many person whose teeth are the identity of his personality. When you say good morning to anyone, with your tartar teeth, it is like like some one is saying good morning and puffing polluted air out of his mouth. When a person saying good morning to his boss in the office, with is shinning teeth, its very pleasant. So it is very essential to brush your teeth properly. Give time to your teeth for proper care. Brush twice, with good quality brush and toothpaste. People use many kind of toothpaste for brushing his or her teeth. But I would like to recommend a soft brush, if it is for kids, keep special attention while buying brush. Kid's teeth are very delicate. Do not buy hard brush. Use good quality tooth paste. Colgate is a known brand for toothpaste. If you want 360 degrees care or overall care of your teeth go for Colgate toothpaste. So, it is time to turn your Good Morning to Gold Morning. I give proper attention to my teeth, I brush well, I use Colgate toothpaste. It is my family toothpaste since last 15 years. I like its flavour. New Colgate Gold is very nice toothpaste.